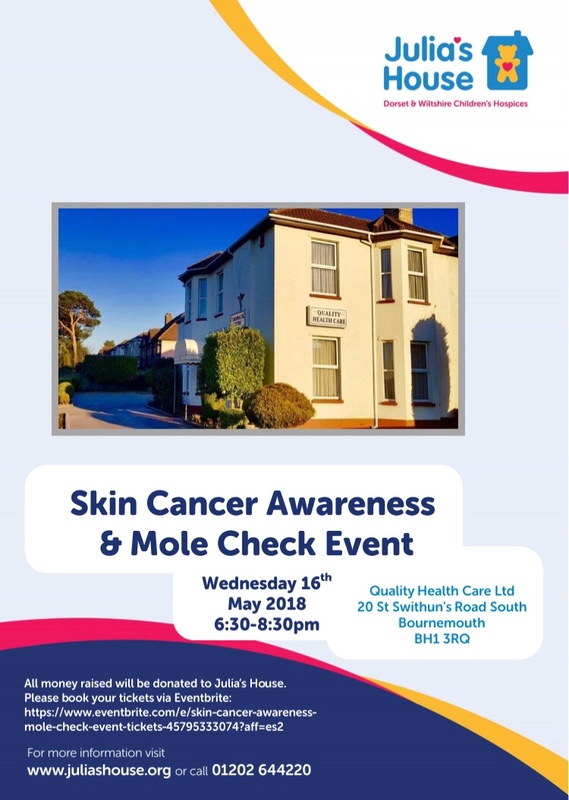 We had a fantastic turnout and all attendees had their moles checked by one of our Doctors, were given advice on how to detect skin cancer, Sun safety and had education on self skin examination. All were given goodie bags to take home and we were able to also raise a great sum of money for Julia’s House. 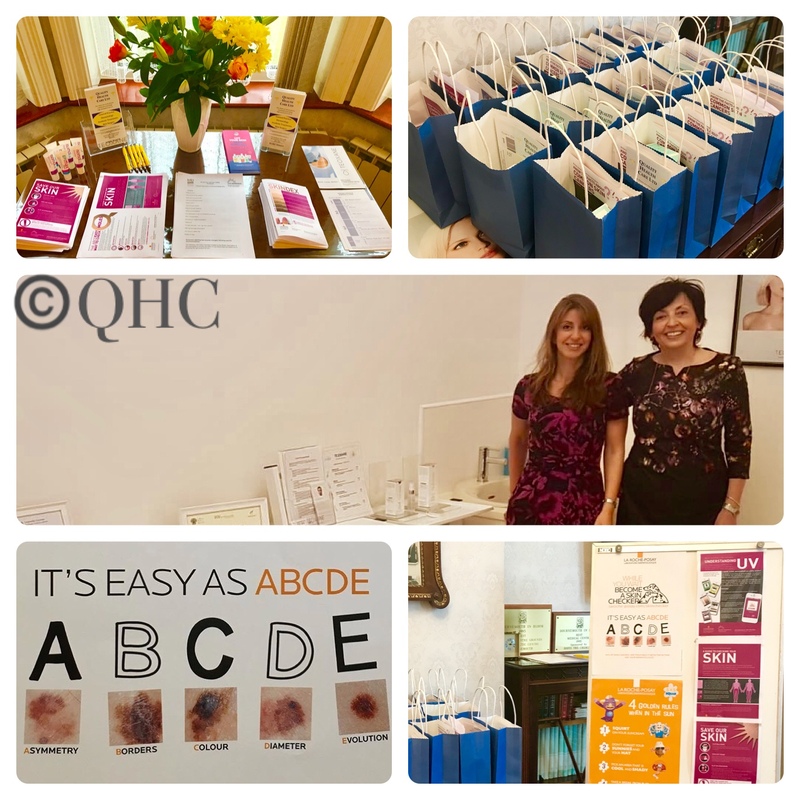 Thanks to all who attended and made the event such a success.